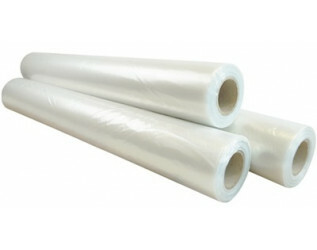 Our Clear Polythene Sheeting is made from regranulated polythene, and is ideal for floor and general protection. Our sheets use Centrefolds (2m) and Multifolds (4m) to enable them to be transported and stored at a folded width of 1m. This product is also widely used to protect the top of pallets from moisture and dirt.